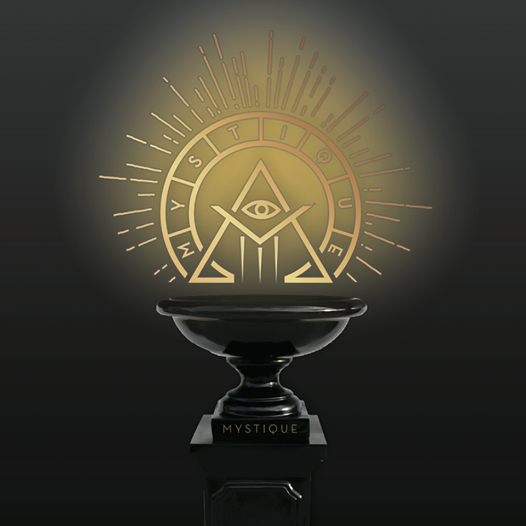 From the makers of Space Jam, Mystique is the e-liquid of choice for the esoteric vaping elite. The privileged few, those who have indulged in this mythical essence for many millennia, have chosen to liberate Man from the bonds of the uninspiring and commonplace e-liquid and lead them to the extraordinary and uplifting. Open your mind to a mystery that is like none you have ever experienced, the enigma that is Mystique Vapor. To experience Mystique Vapor is equivalent to experiencing existence through the of mind of another, it will change your perspective on e-liquid, and open your mind to a whole new level of vaping you never thought possible.